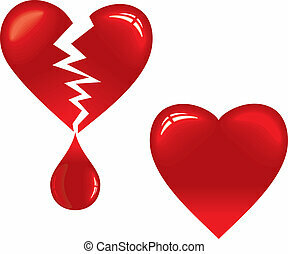 Cartoon drops. 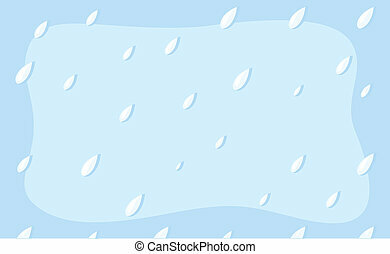 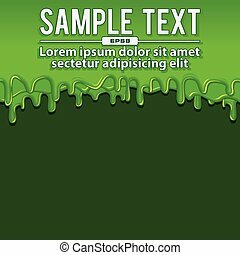 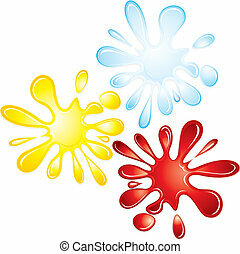 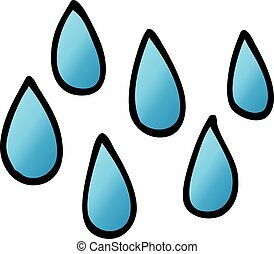 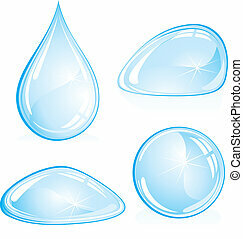 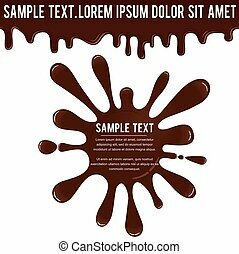 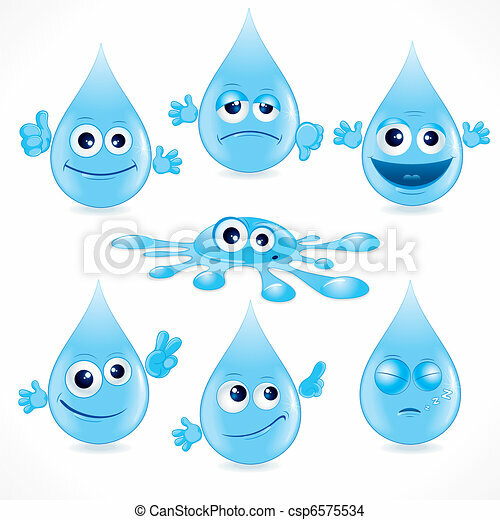 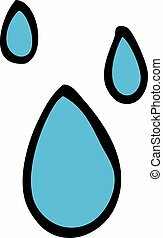 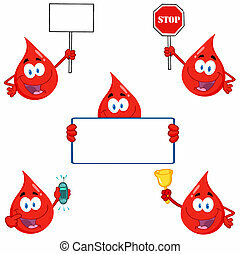 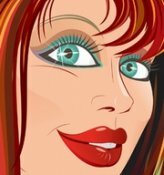 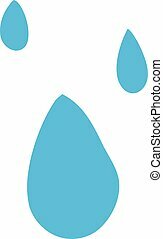 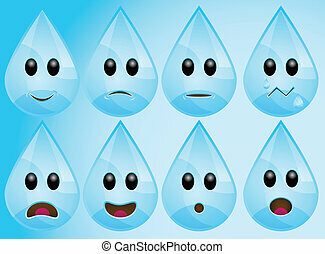 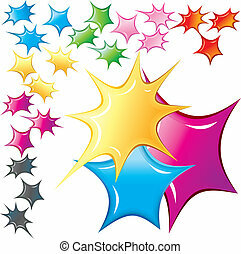 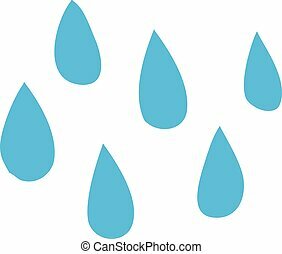 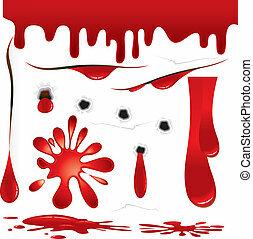 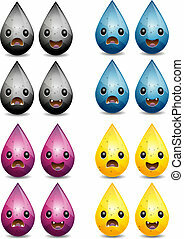 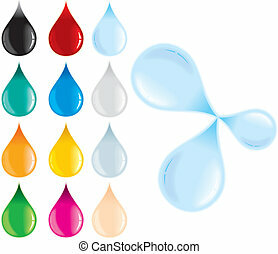 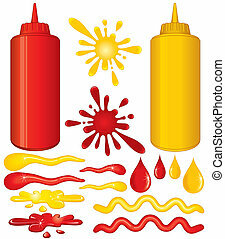 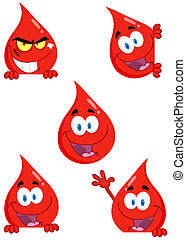 Funny cartoon water drops, vector illustration. 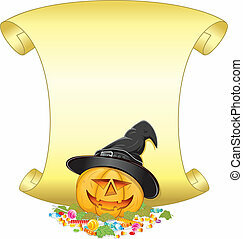 Halloween poster with Jack O Lantern. 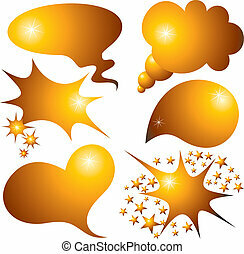 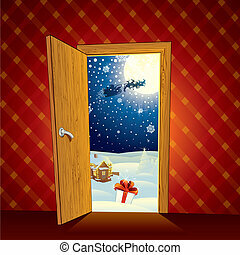 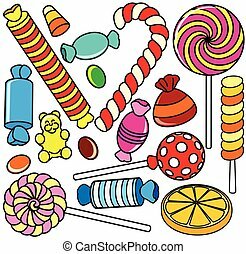 Illustration with pumpkin bucket, candies, leafs and golden scroll ready for your own text.